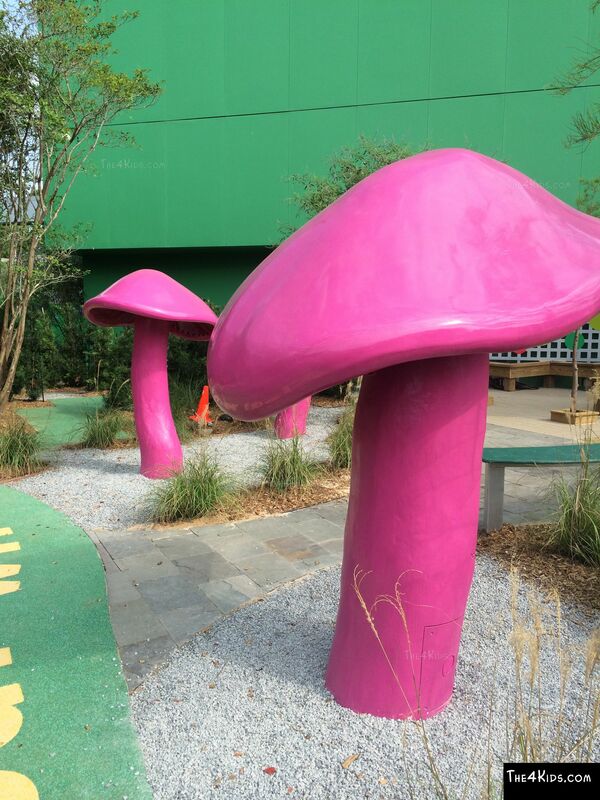 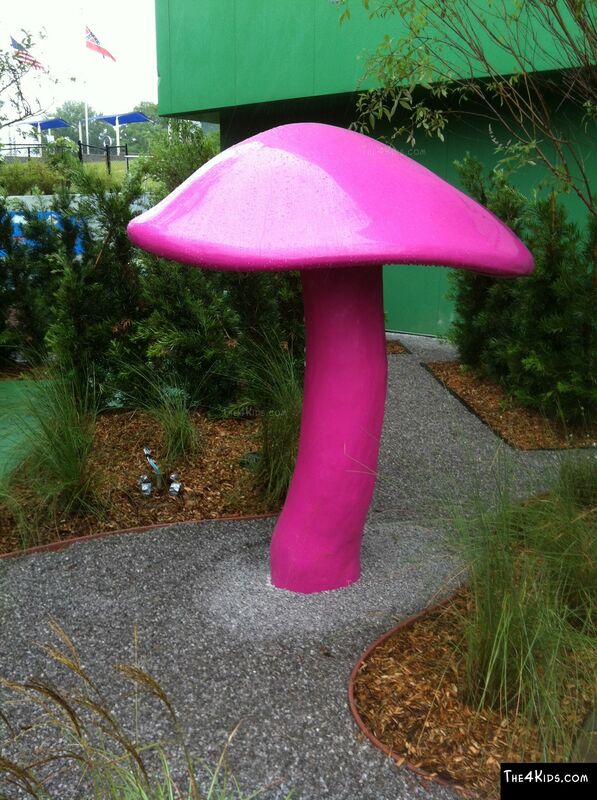 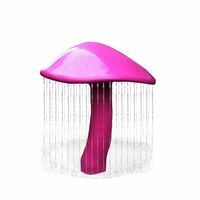 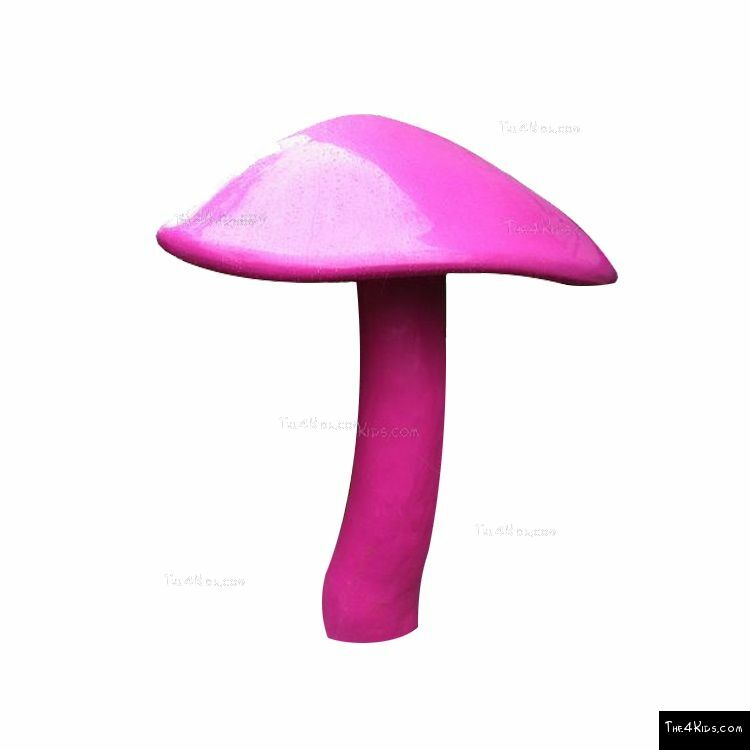 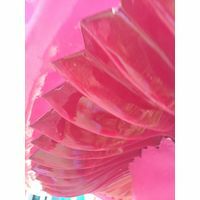 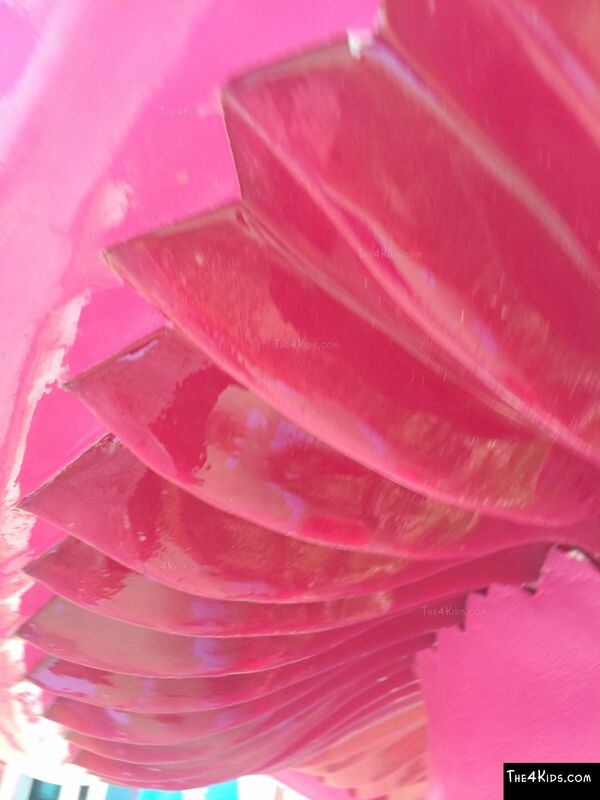 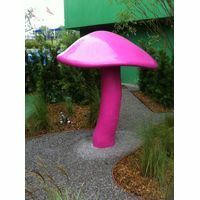 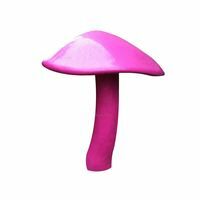 For visitors to the Mississippi Children’s Museum in Jackson, the perfectly sculpted pink mushrooms that tell wonderful stories attract the attention of kids and adults alike, setting the stage for a magical day of fun and play adventure at the center. 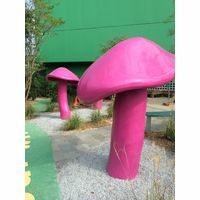 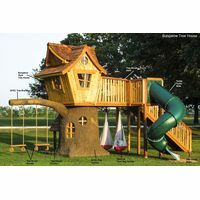 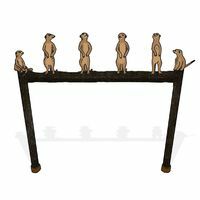 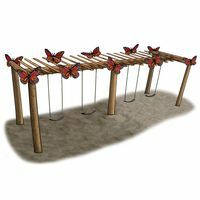 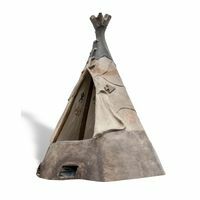 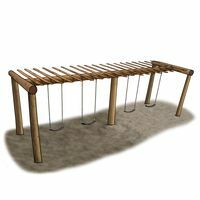 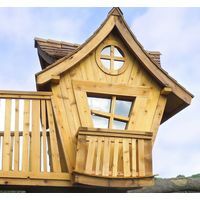 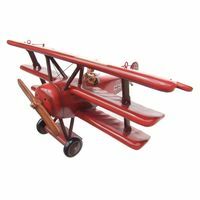 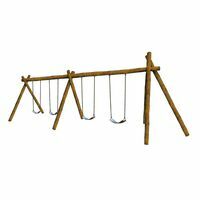 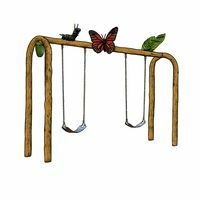 Fully customizable, the mushrooms, created in the studios of The 4 Kids in Greenville, Texas, can be created for uses that run the gamut: everything from big ones to provide shade and shelter to smaller playground climbers to delight kids and kick up the fun factor. 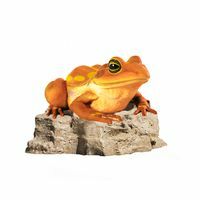 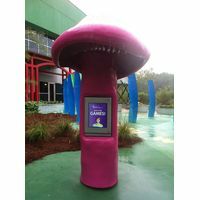 The 4 Kids Mushroom structures at The Children’s Museum offer an exciting feature to children who visit and love listening as the mushrooms tell stories for an awesome interactive play experience. 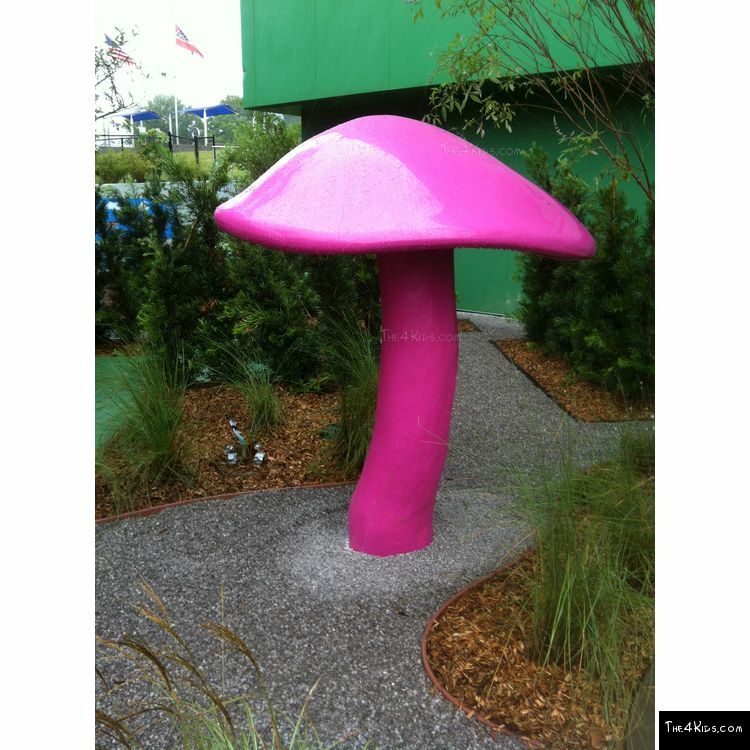 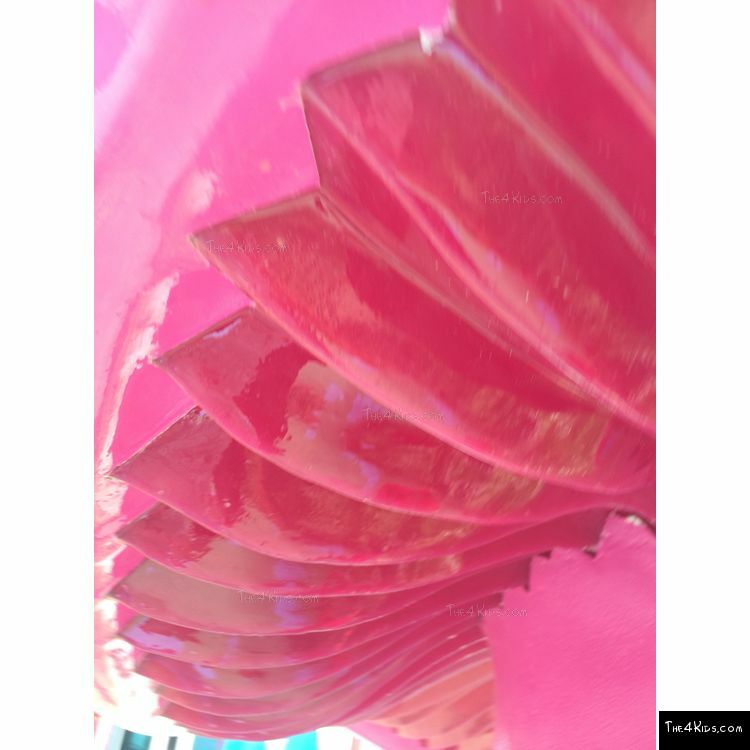 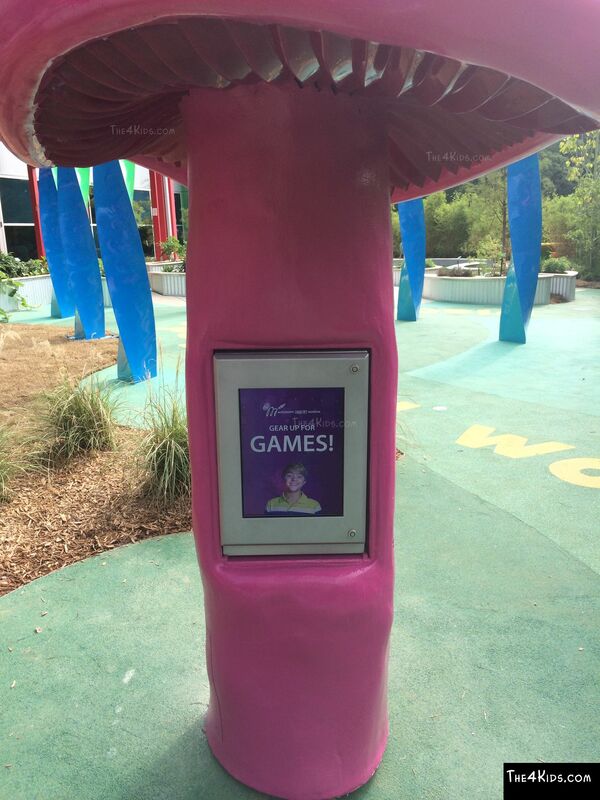 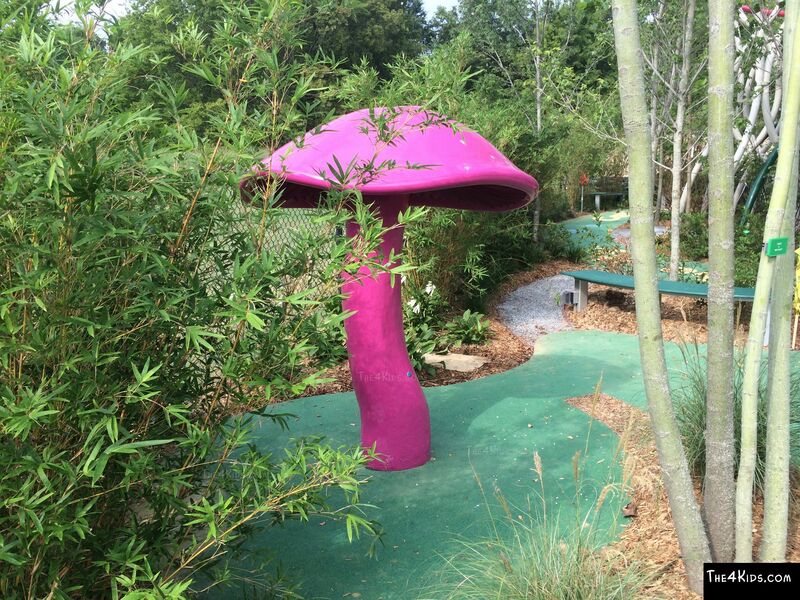 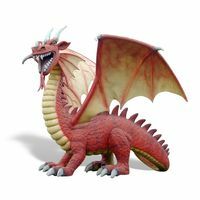 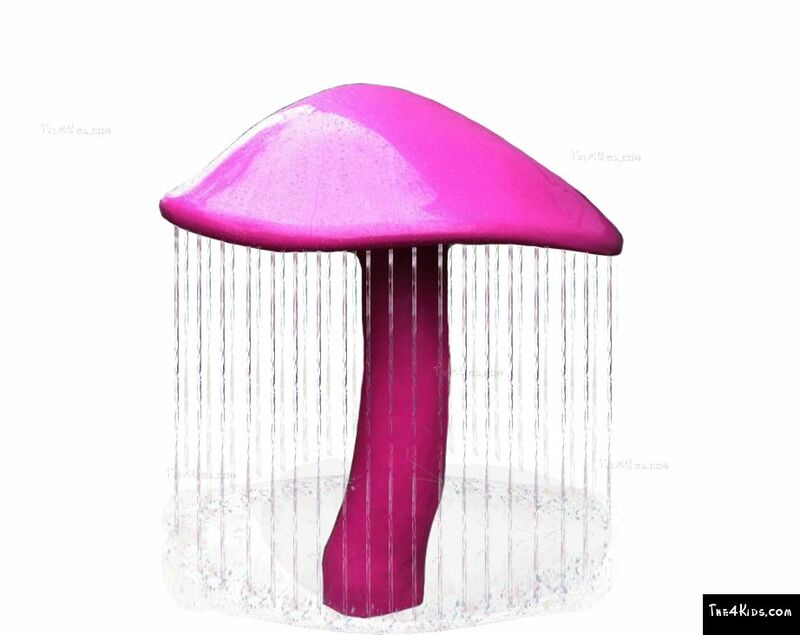 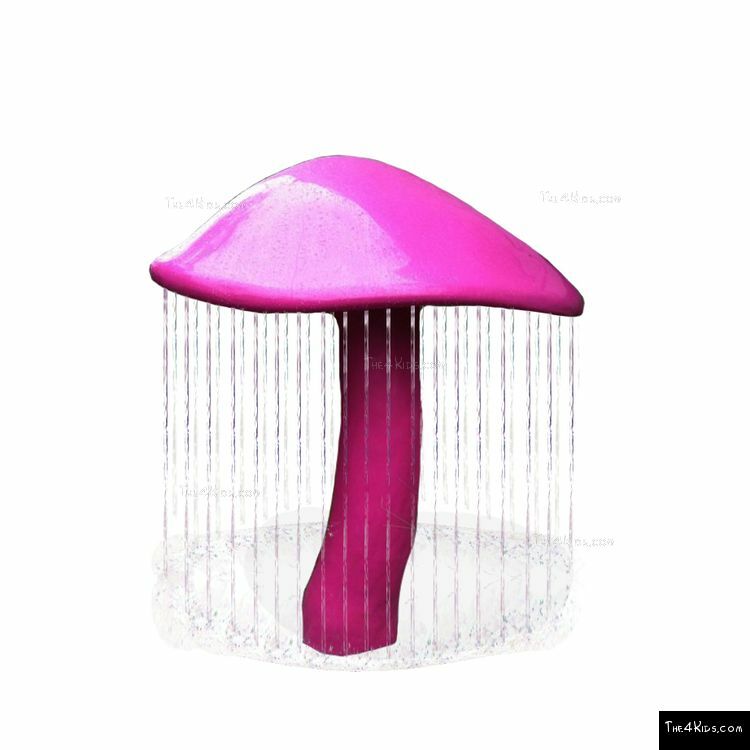 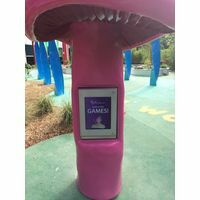 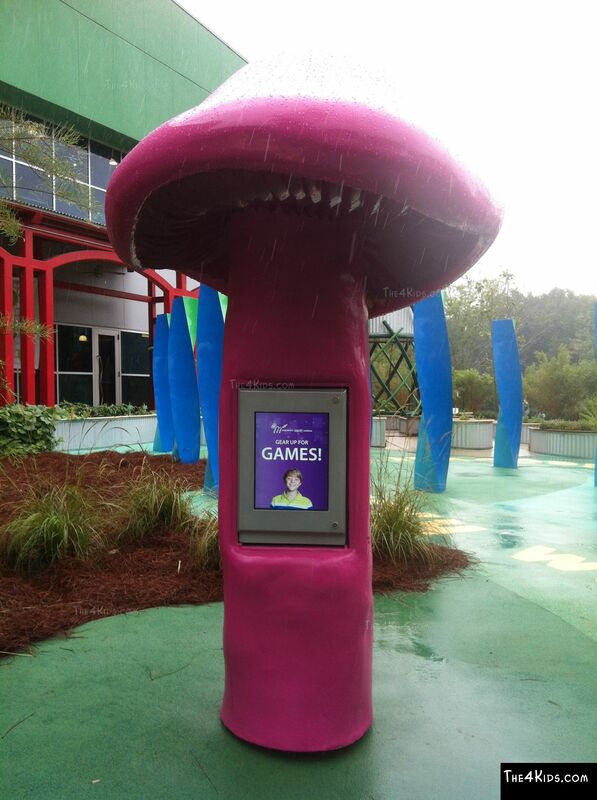 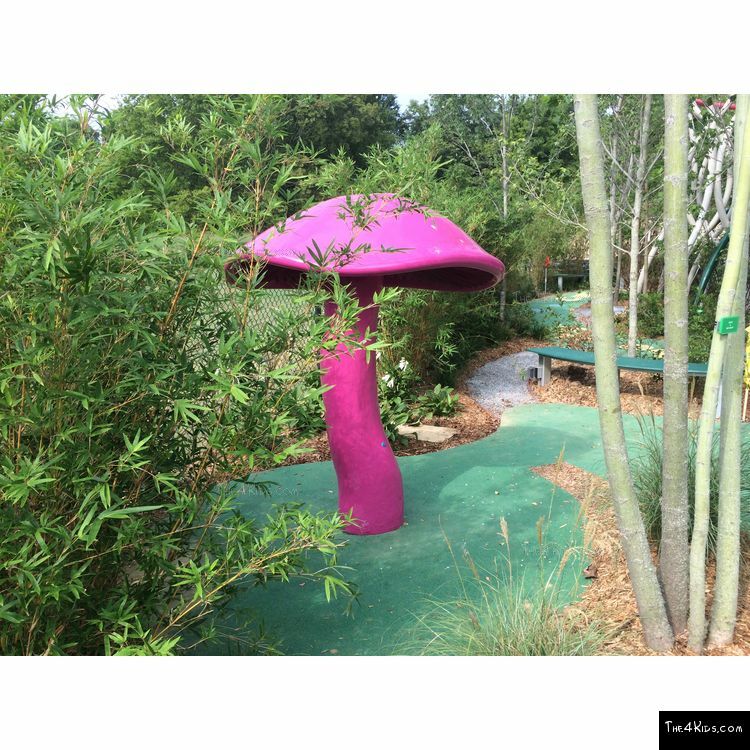 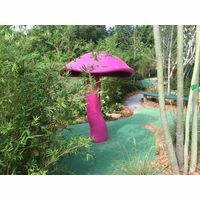 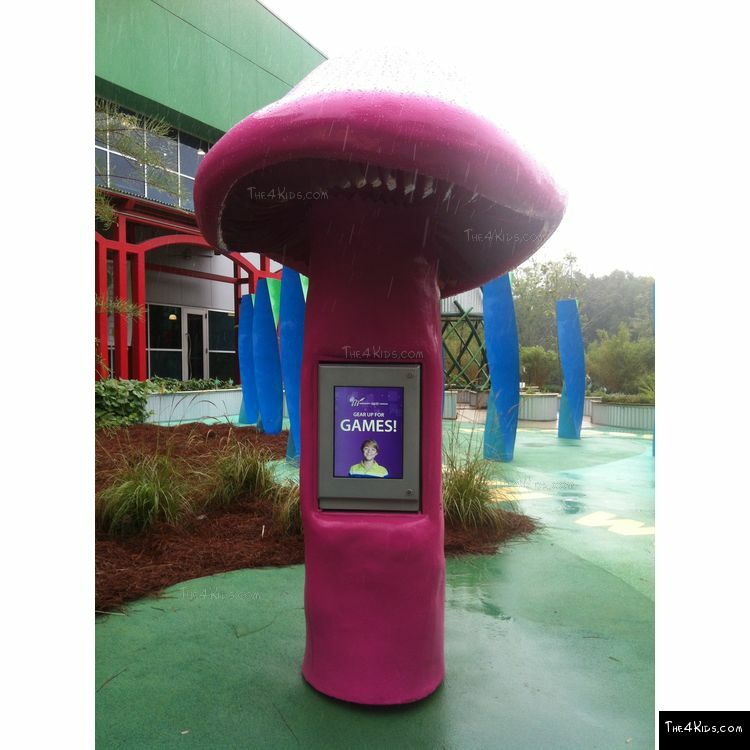 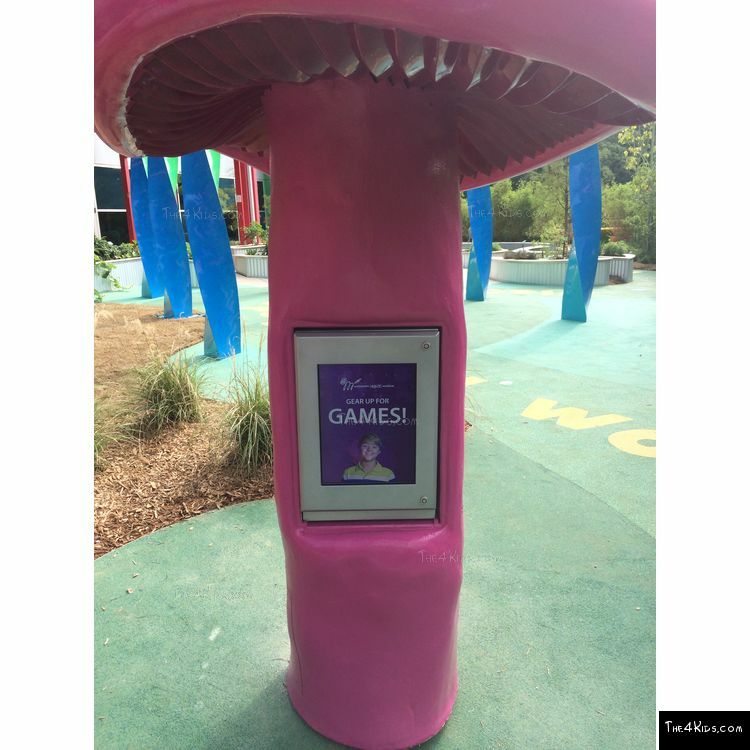 The mushrooms are crafted by an expert team of artists, designers and engineers in the studios of The 4 Kids in Greenville, Texas, who create according to the ideas and specifications of park planners, commercial, and community entertainment center administrators and even parents. 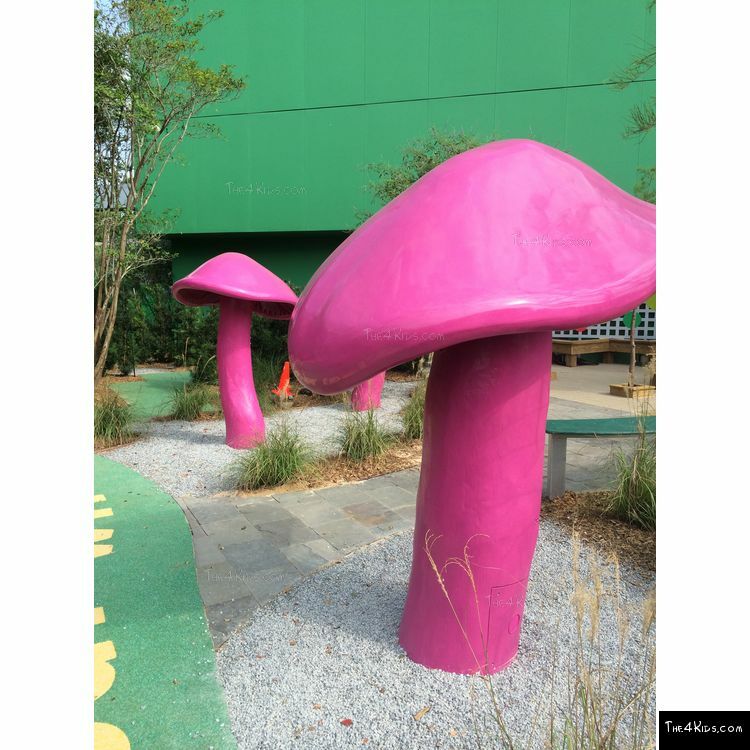 Click Here to see Giant Mushrooms at the Mississippi Children's Museum.